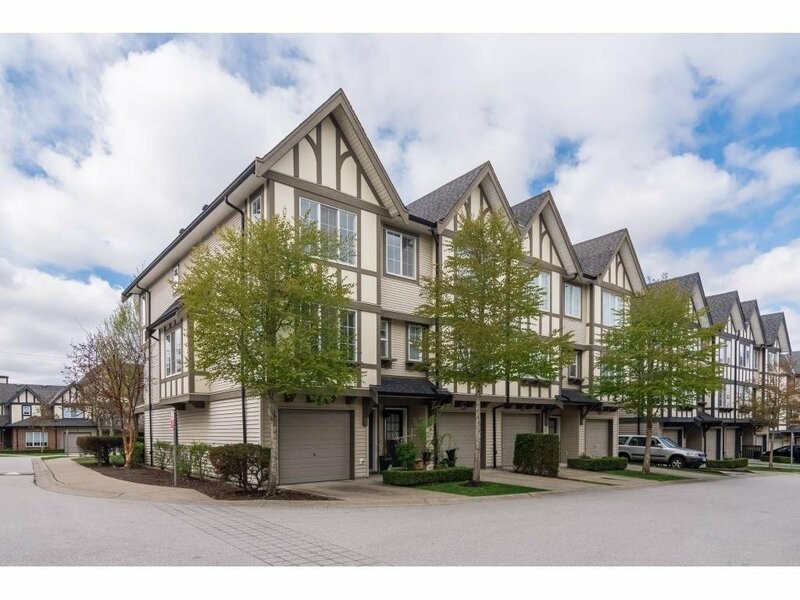 FANTASTIC PEPPERWOOD by Polygon in Willoughby Heights At 208 St & 80 Ave, LARGE CORNER UNIT with 3 Bedrooms, 2 Full Bathrooms, Tandem 2 Car Garage. 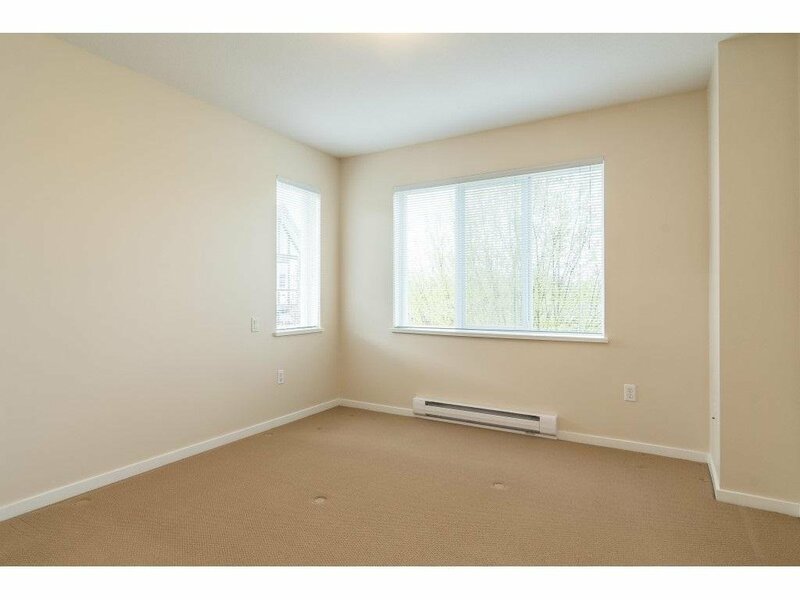 Unit looking over Playground and green space. 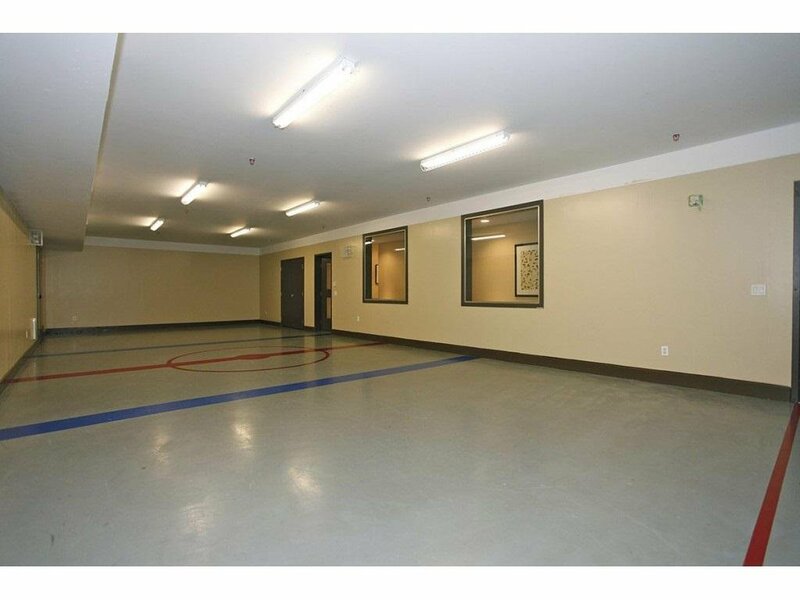 Very Quiet location in Complex. 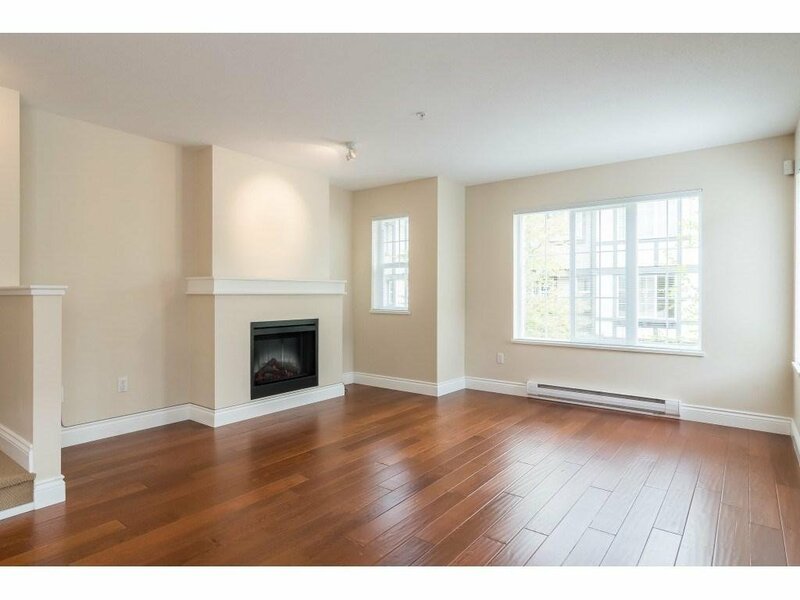 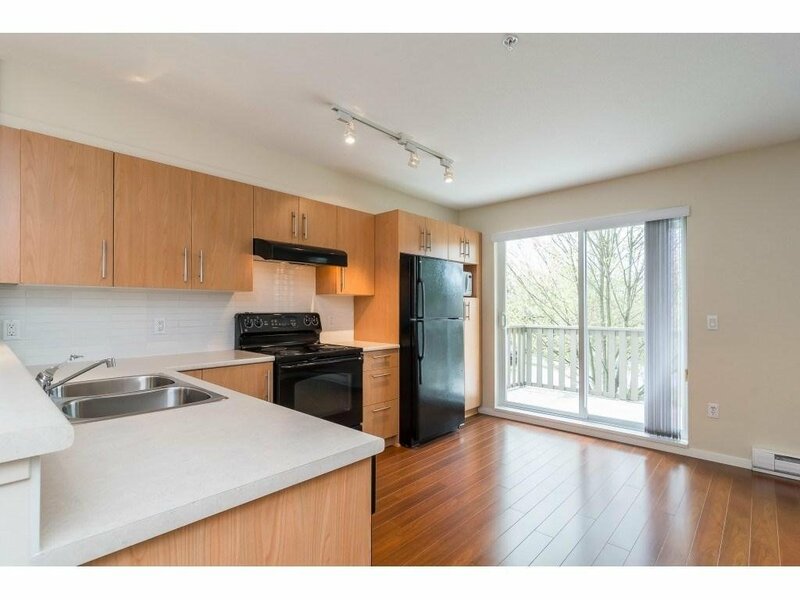 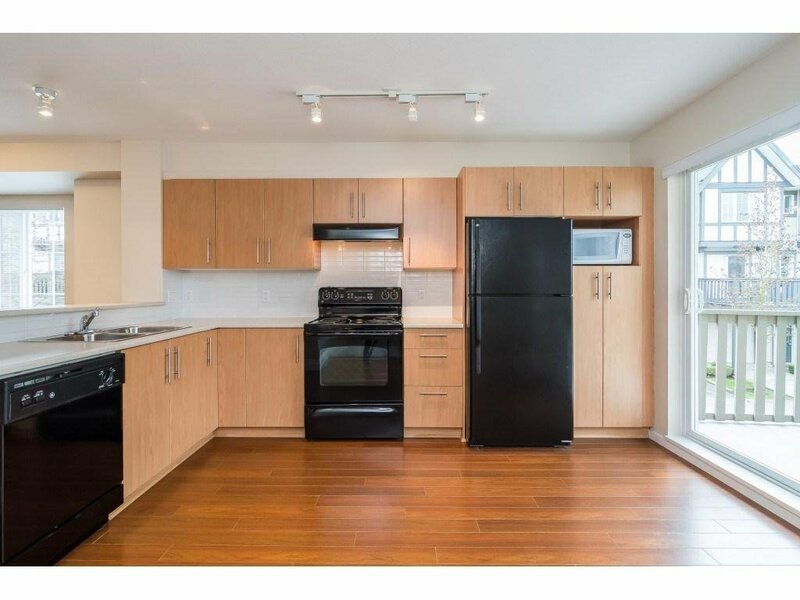 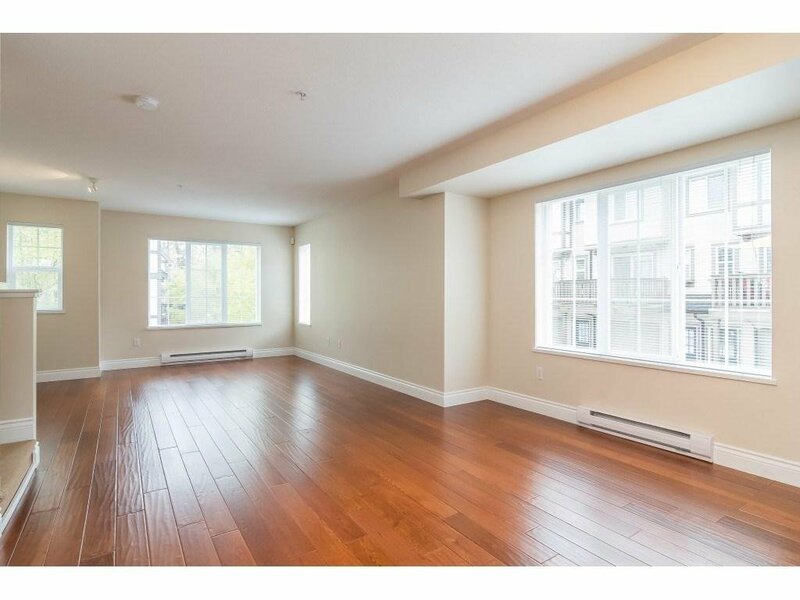 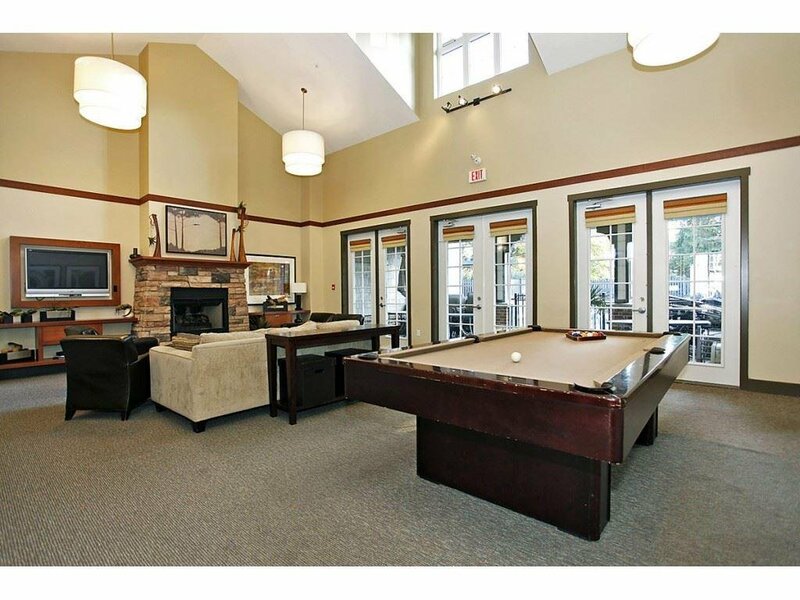 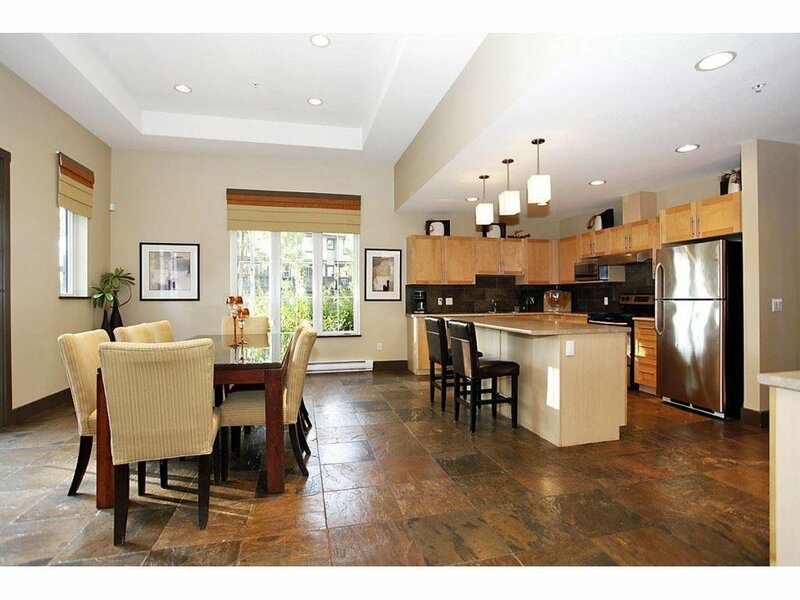 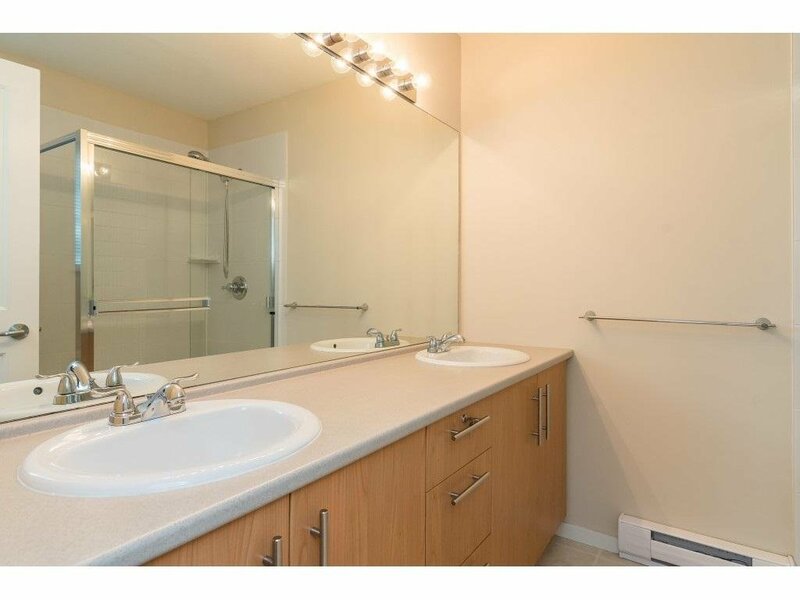 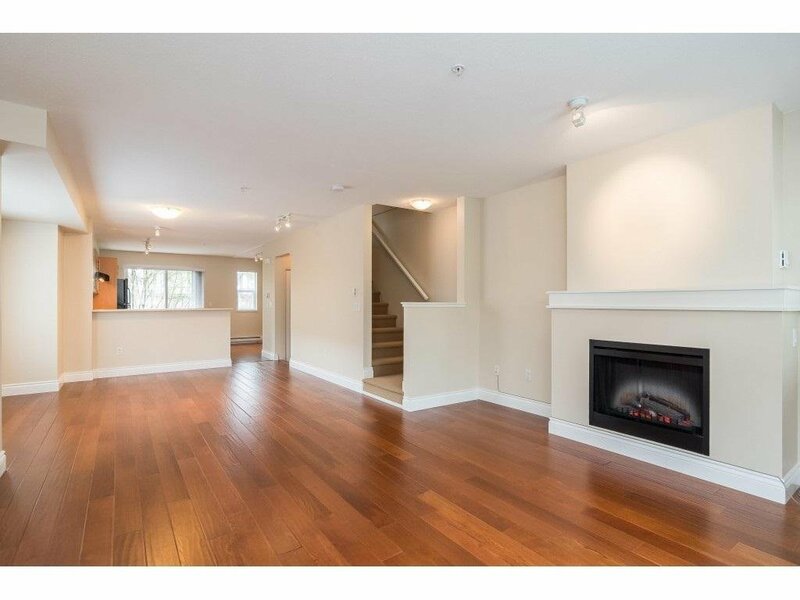 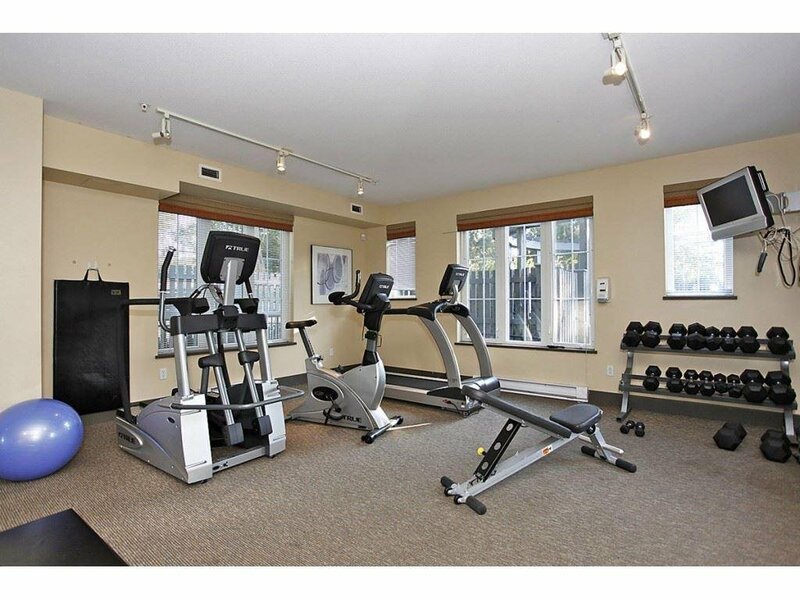 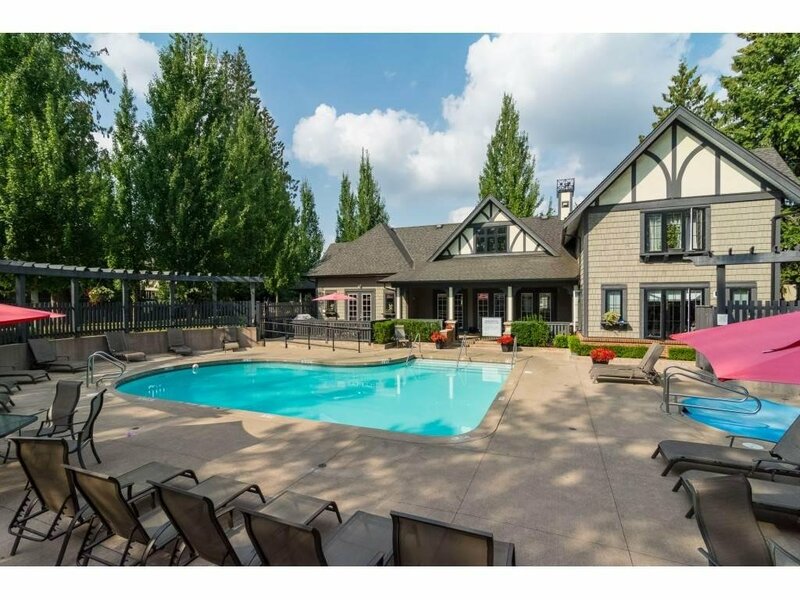  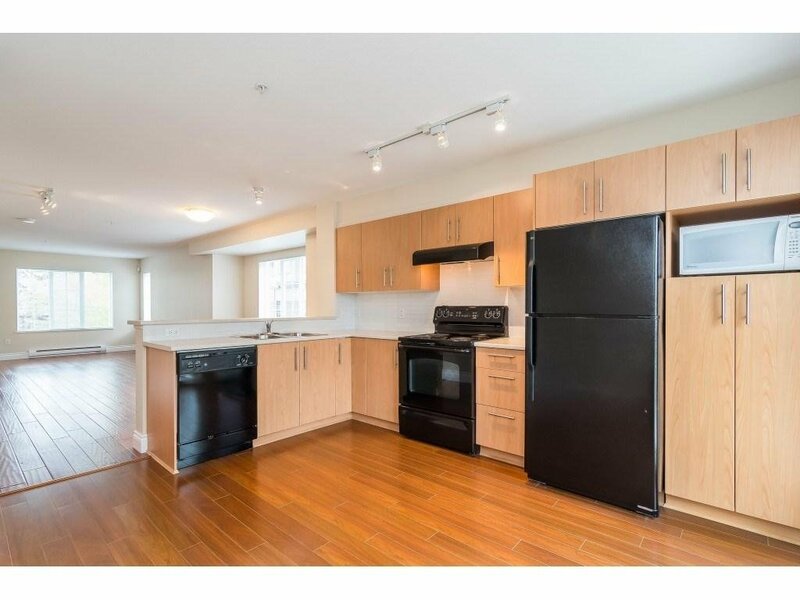 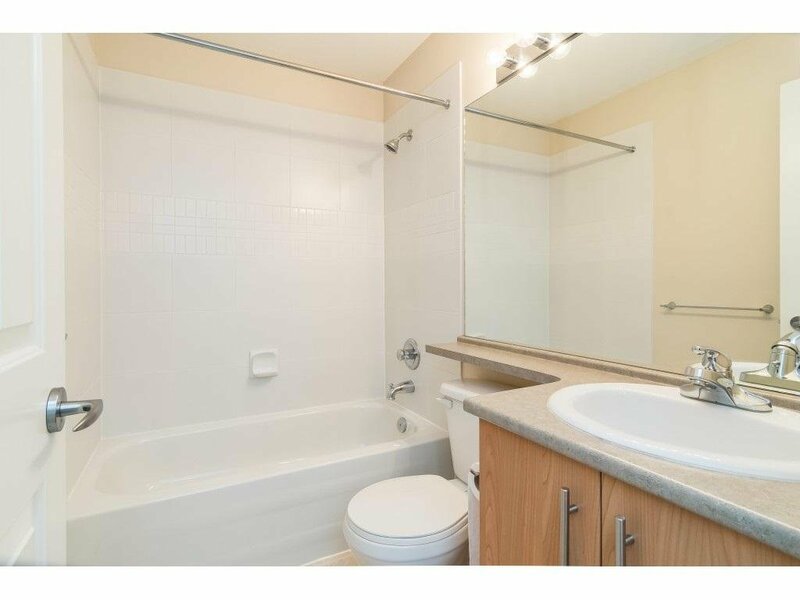 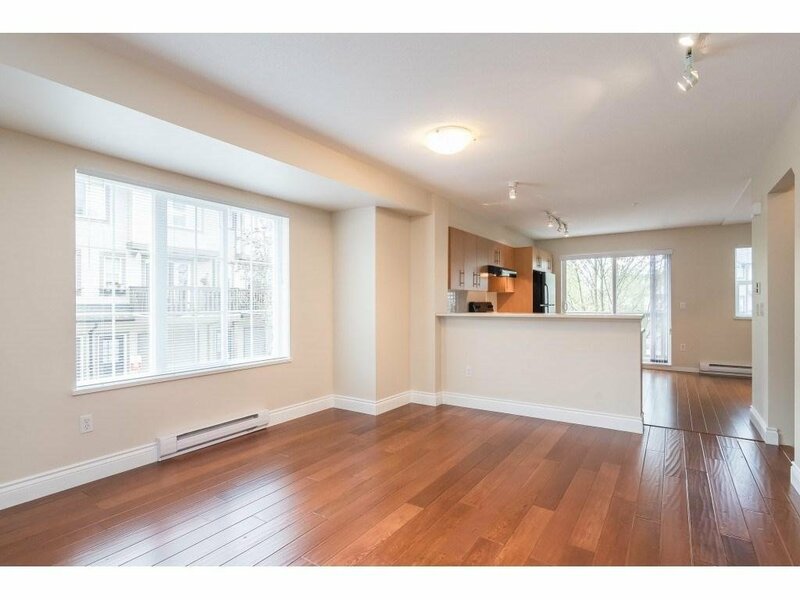 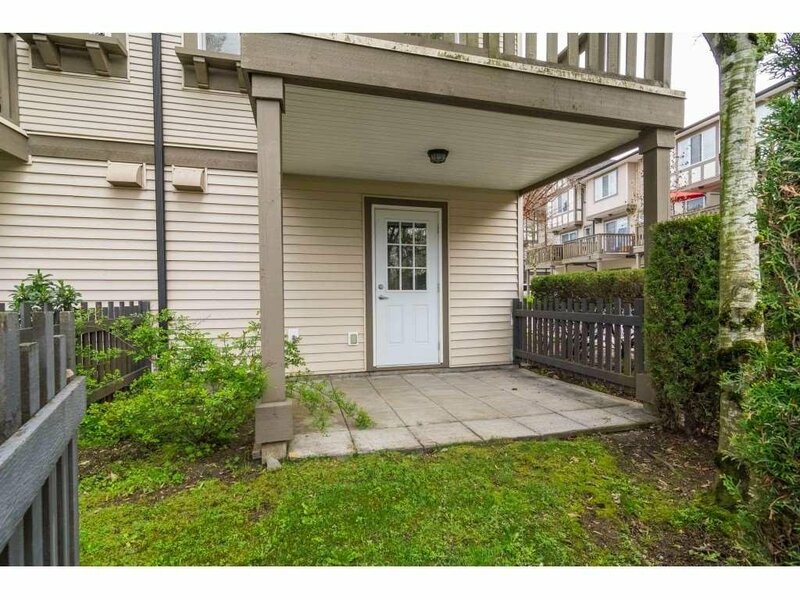 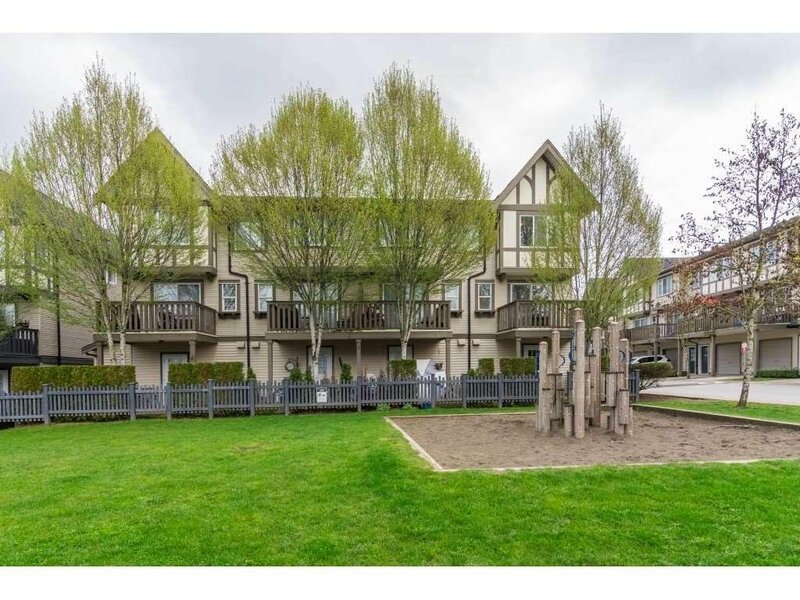 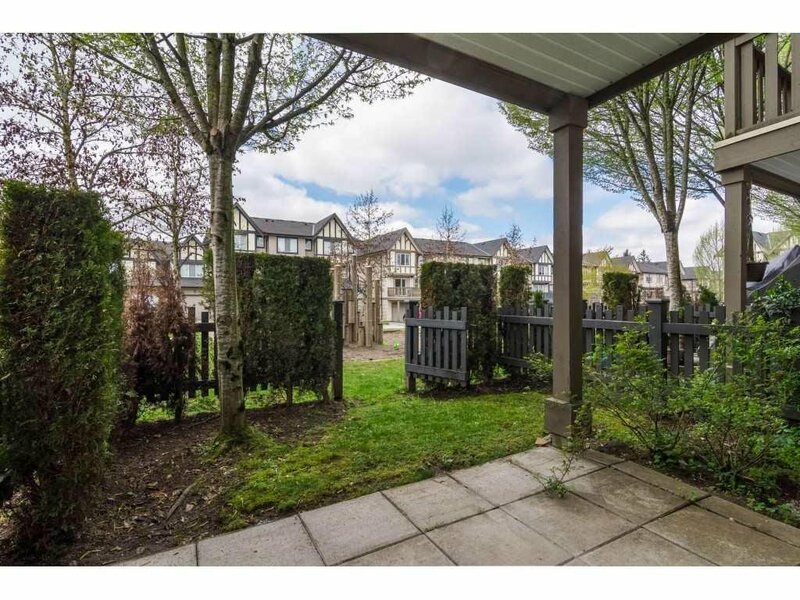 UNIT DOES NOT BACK THE STREET, Gleaming HARDWOOD on Main and Upgrade Carpet, Sun Deck off kitchen+Covered Patio+Fenced Yard, Resort-Feel CLUBHOUSE: Outdoor Swimming pool, Hot tub, Exercise Centre and indoor hockey room, New Paint, VACANT, This is Perfect 10+ Townhouse. 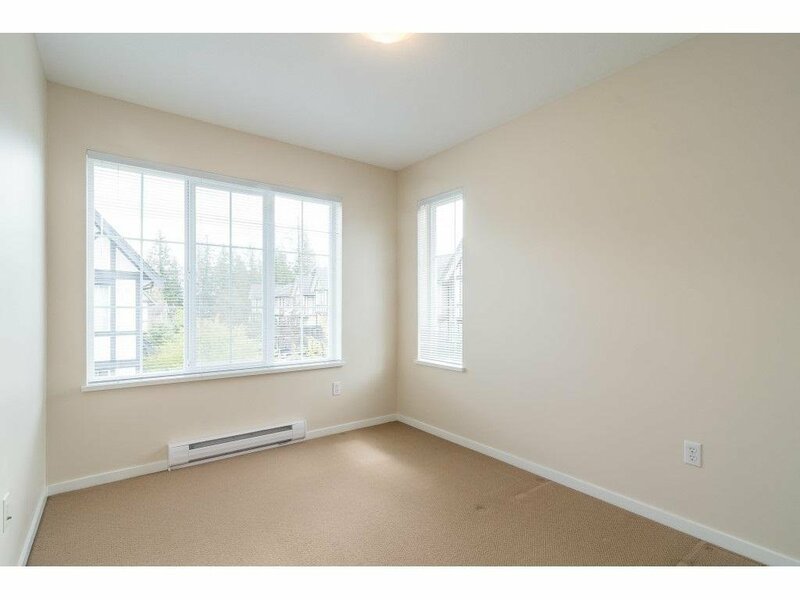 Move-in Ready condition!